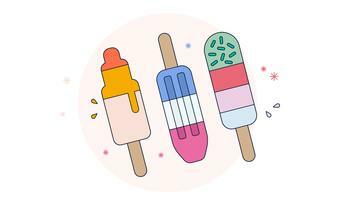 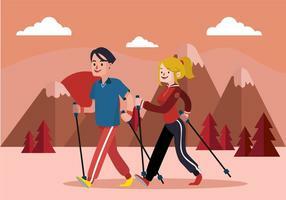 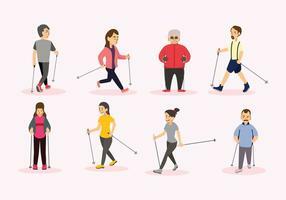 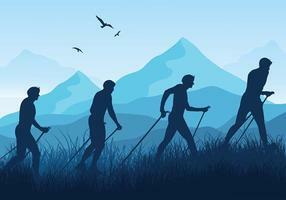 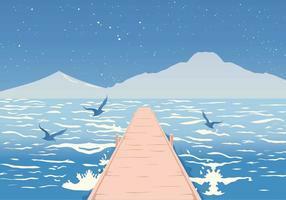 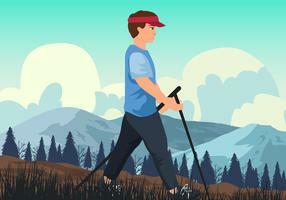 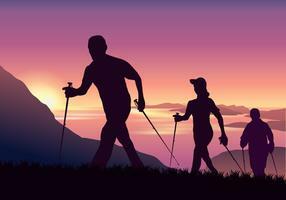 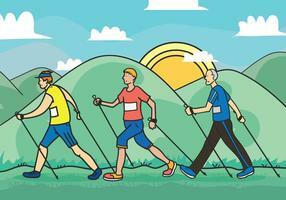 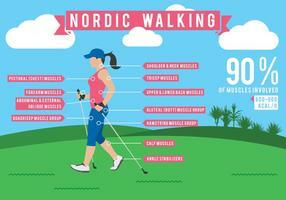 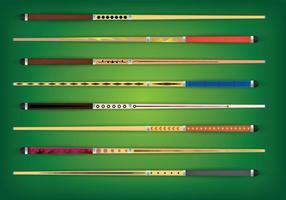 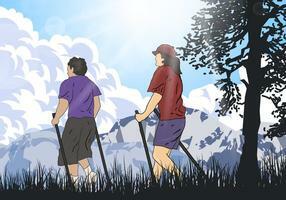 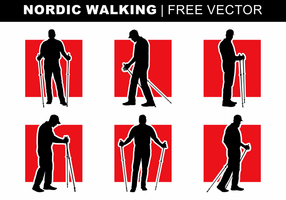 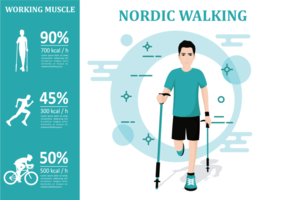 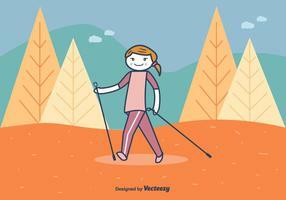 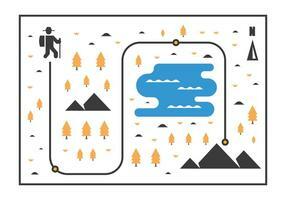 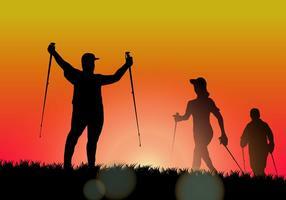 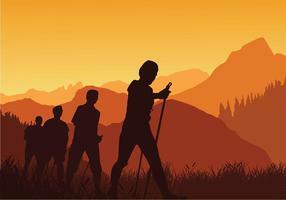 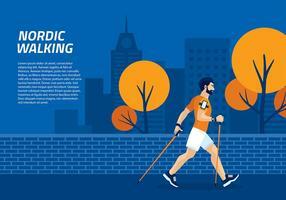 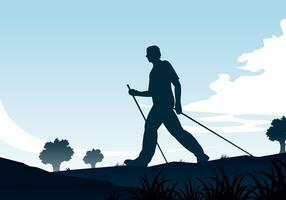 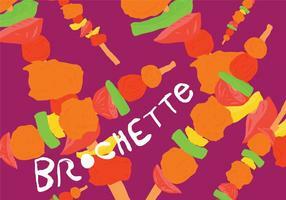 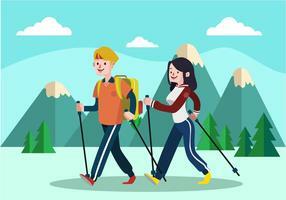 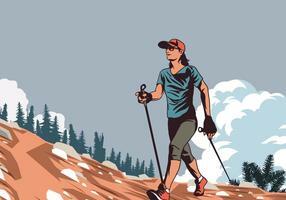 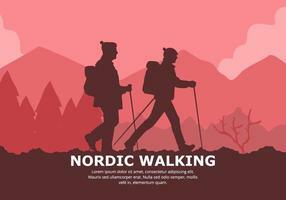 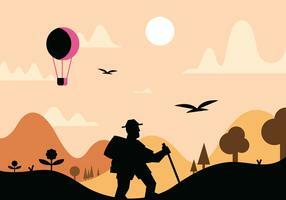 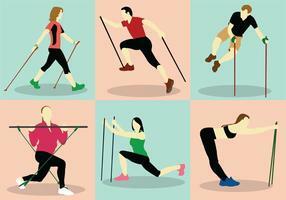 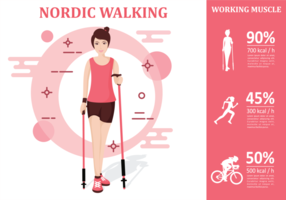 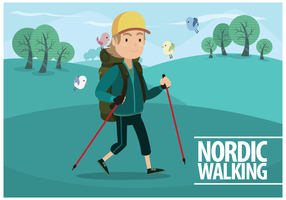 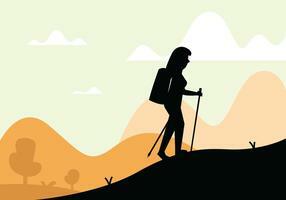 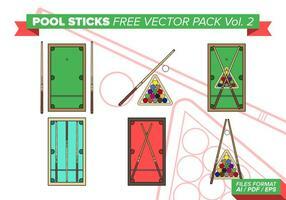 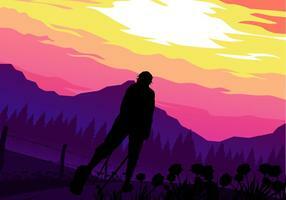 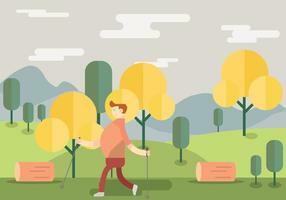 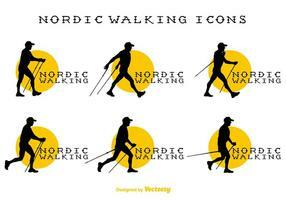 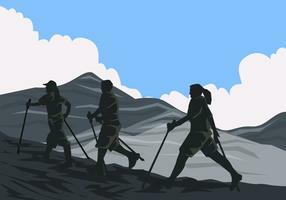 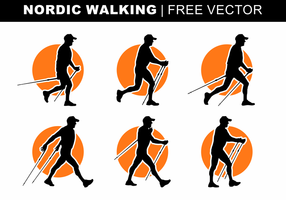 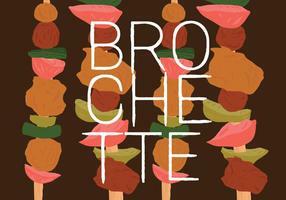 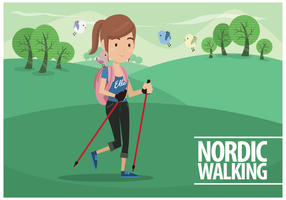 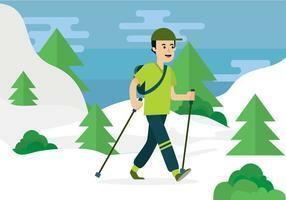 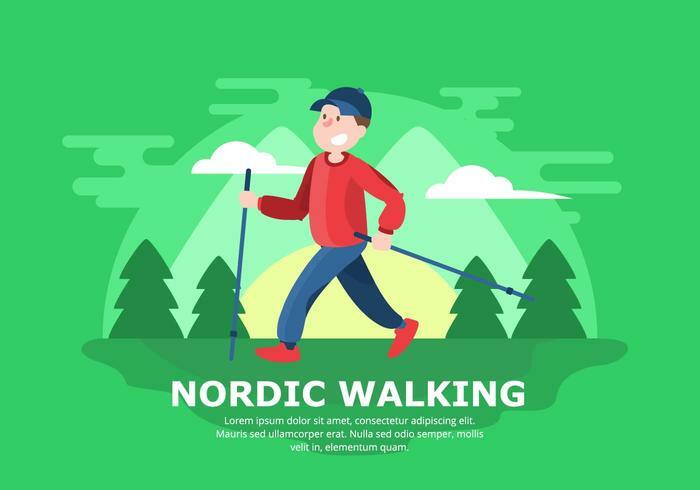 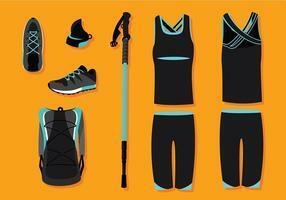 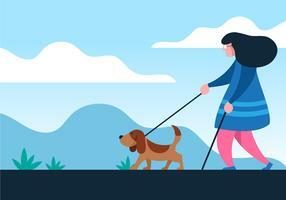 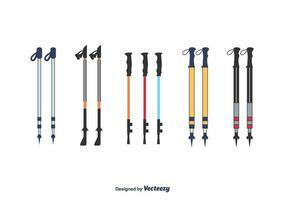 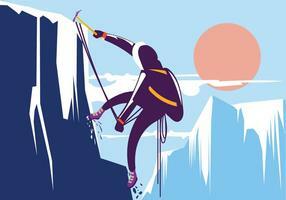 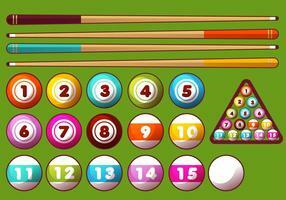 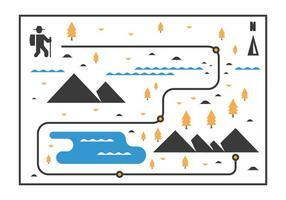 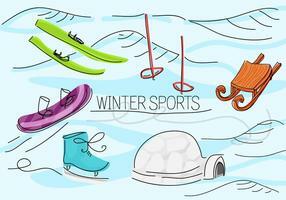 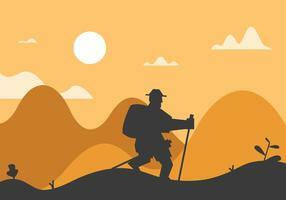 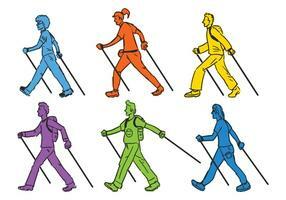 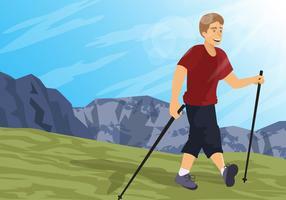 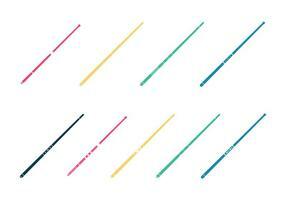 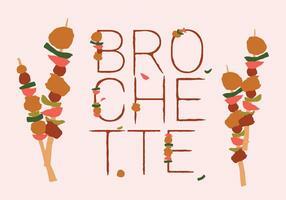 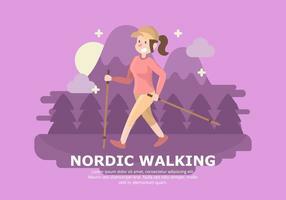 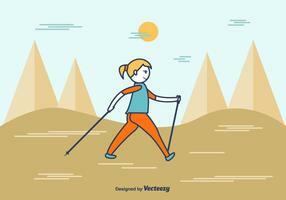 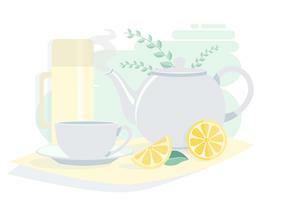 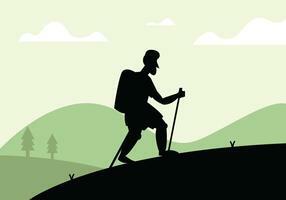 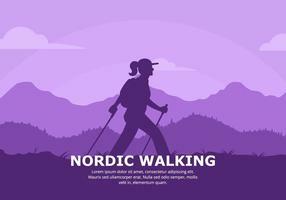 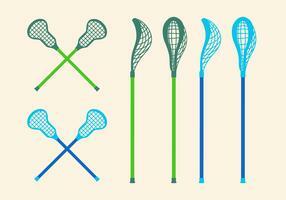 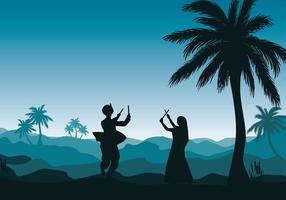 Free Nordic Walking Background with flat color. 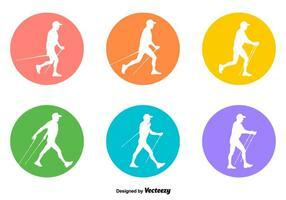 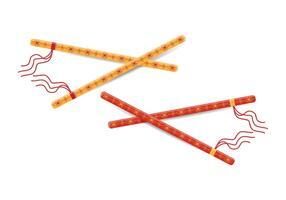 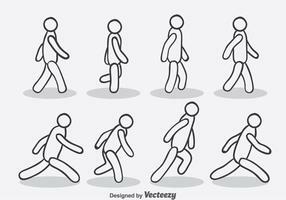 Chiropractic Physiotherapy Acupuncture Massage Rehabilitation Health Medical Treatment Icon Sign Symbol Pictogram. 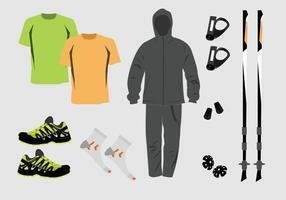 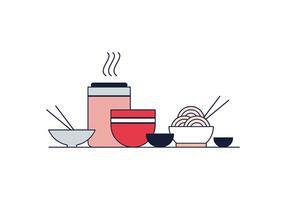 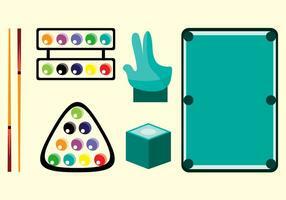 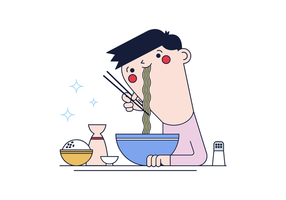 Fat to Thin Process and Thin to Muscular Concept Icon Symbol Sign Pictogram.